Complete Blind Spot Elimination Kit for Select Ford and Lincoln vehicles with 8.4” MyFord Touch and MyLincoln Touch radios. Sophisticated driver assistance for Ford provides extra visibility in places your mirrors can’t reach. Includes side blind spot cameras mounted under side mirrors and reverse camera. 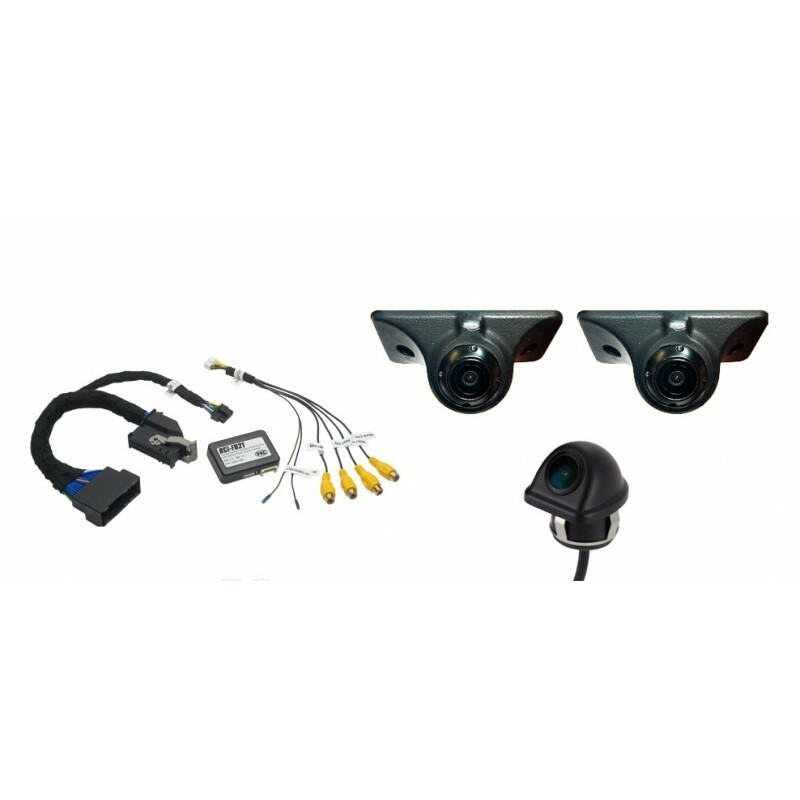 Integration module activates cameras according to the driver’s behavior on vehicle’s OE screen. The seamless integration provided by the Ford module delivers a simple, safe driving experience, eliminating common blind spots that surround the vehicle. Turn signals trigger the side lane change assistance cameras, putting the car in reverse or drive triggers the front and rear cameras. The camera views are shown on the vehicle’s OE screen. Professional installation by an authorized EchoMaster dealer recommended. Copyright © 2019. All rights reserved. 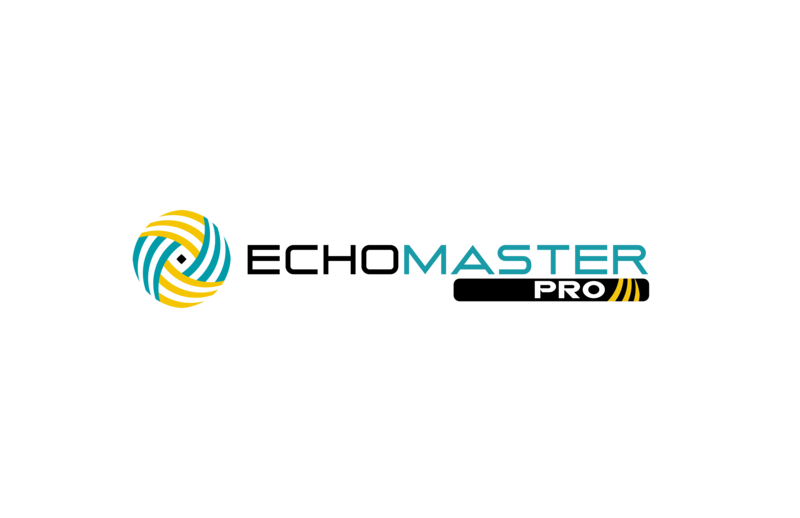 EchoMaster is a Power Brand of AAMP Global.